Just a few more baking days before Christmas. If you’re looking for something easy to make, these Snowballs are quick and delicious! 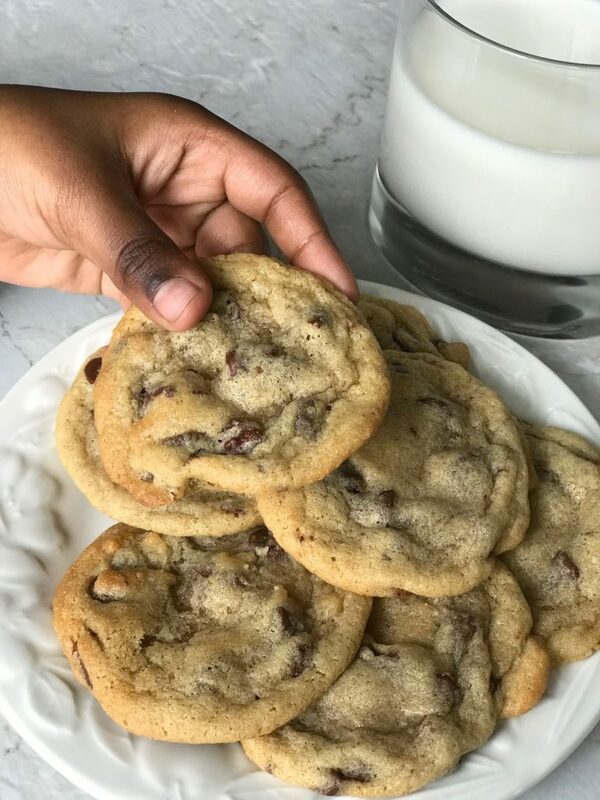 This is a great recipe not just for Christmas but all year round. My mom makes these all the time and they are great. 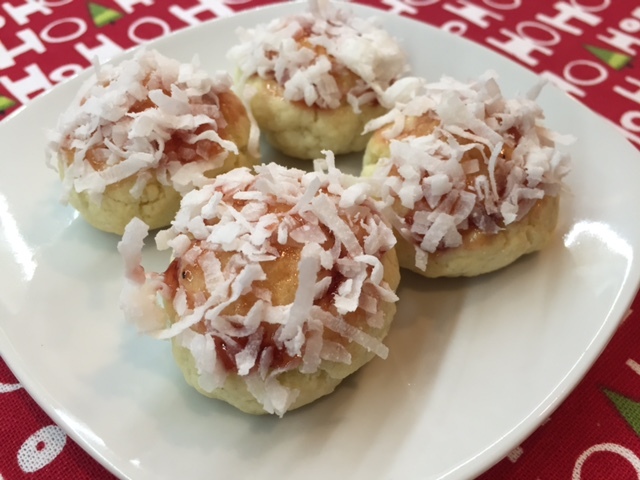 Small cookie balls dipped in jam and coconut – yes please! This recipe is super simple and you can use any jam that you like. Cream the butter and sugar until combined. Add a little bit of milk until the dough comes together. Make balls and place on a lined baking sheet. Once cooled, dip the cookies first in jam and then in coconut.